Home / sponsors / ACE DRUCCI SIGNS PUBLISHING DEAL WITH 50/50 GLOBAL MUZIK/ BMG CHRYSALIS! 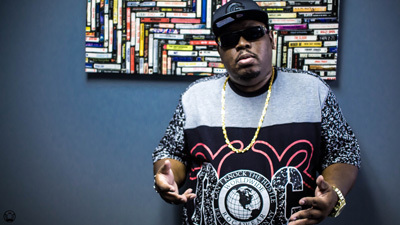 ACE DRUCCI SIGNS PUBLISHING DEAL WITH 50/50 GLOBAL MUZIK/ BMG CHRYSALIS! Hip Hop artist, songwriter and producer Ace Drucci has signed a global publishing deal with 50/50 Global Muzik/BMG Chrysalis. The new deal will cover all future compositions by the hip hop artist, who has just received gold certification from the RIAA for the single “Down To Ride”. So far, Ace Drucci has released 3 solo singles and 3 compilation albums to date, including debut single “Down To Ride”, the compilation album Urban Music Vol 1, and the new hit single “Always” with R&B artist London Blu. Ace Drucci music and catalog will be administered and creatively pushed to expand his music overall and will report to Qwes Kross of 50/50 Global Muzik Intl US and UK and Asia coverage. 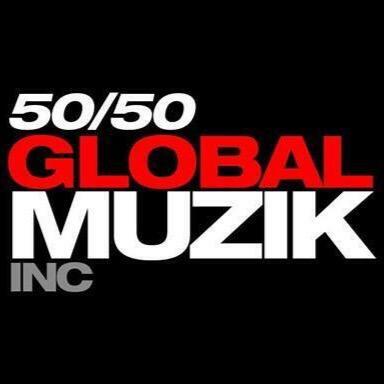 50/50 Global Muzik Inc. is an international US based record label that comprises a plethora of world class singers, songwriters, producers and DJs. It covers a wide span of genres including Pop, Rock, ElectricSoul, Country and EDM, to name a few. New singles from 50/50 Global Muzik division have already been set with exclusive world publishing administration by BMG Global. BMG is a new kind of music company. Our mission is clear; to help artists and songwriters make the very most of their songs and recordings in the digital age. That’s why we offer the best creative support, provide the best access to platforms and work hard to maximize the value of each and every copyright, ensuring all our artists receive all payments promptly and accurately.